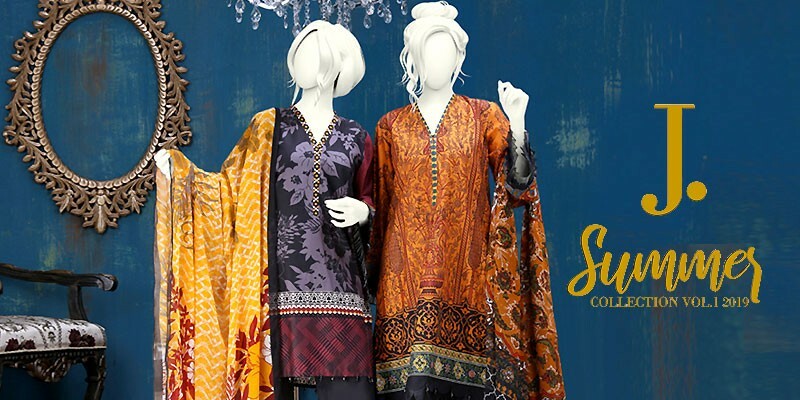 You can find perfumes, makeup along with pret wear at Junaid Jamshed stores. Currently more than 50 stores are functional all across Pakistan. 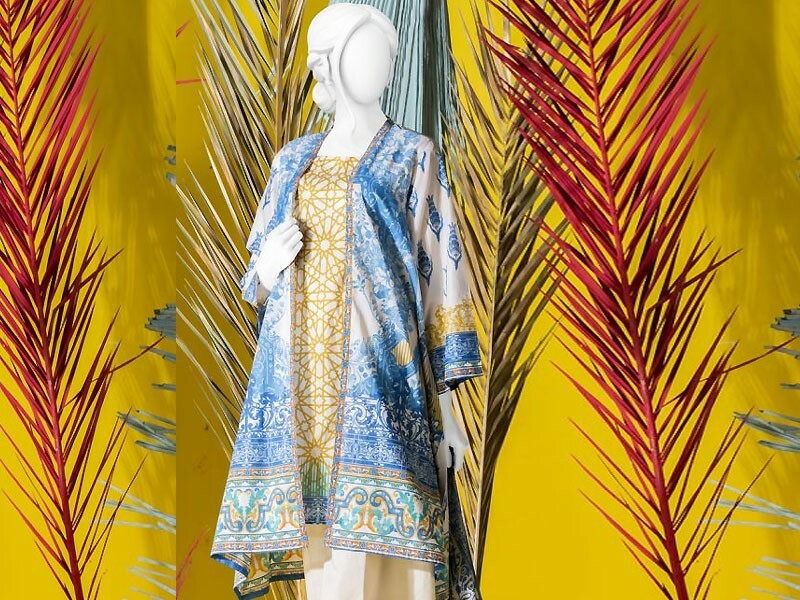 Junaid Jamshed has Stitched and Unstitched Lawn Suits, Kurti Collection, Silk Collection and Ready to Wear clothes at its online stores and retail stores nationwide. 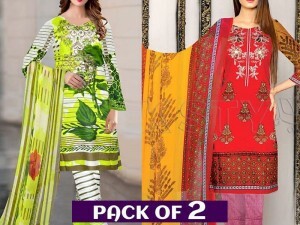 Junaid Jamshed Semi-Formal Stitched Collection 2019 includes two piece and three piece suits. 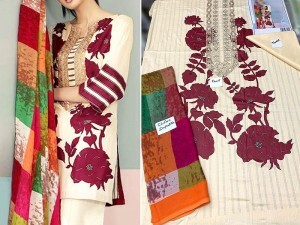 With beautiful dupatta and delicate embroidered shirt pieces these look so feminine and beautiful. The cuts are stylish and the shirts come in various sizes. Each shirt is stiched using highest quality fabric. 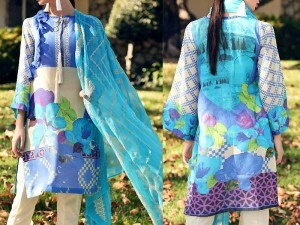 All ladies dresses are perfect to worn during spring and summer season. 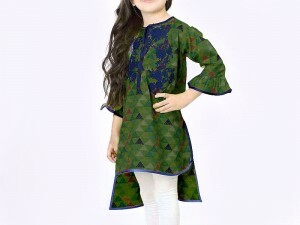 Be it a casual occasion or a party event. 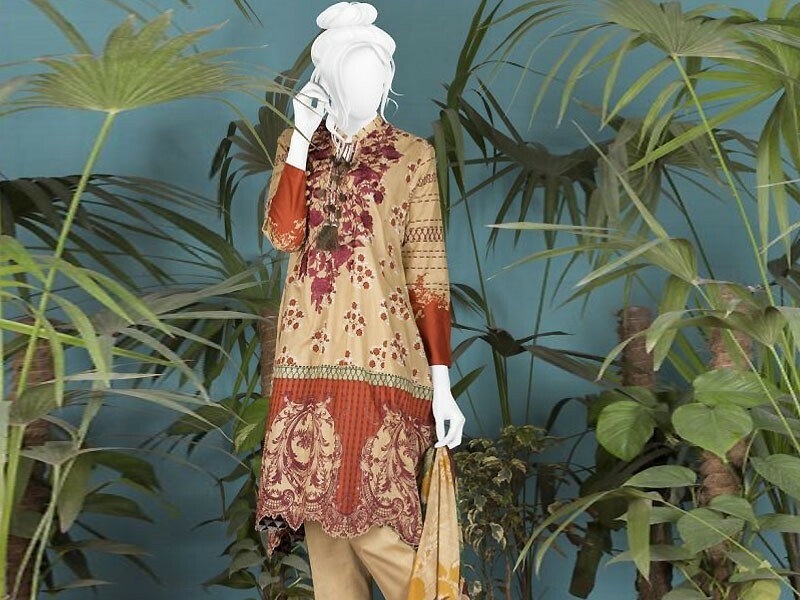 These ready to wear ensembles look very elegant and sophisticated. 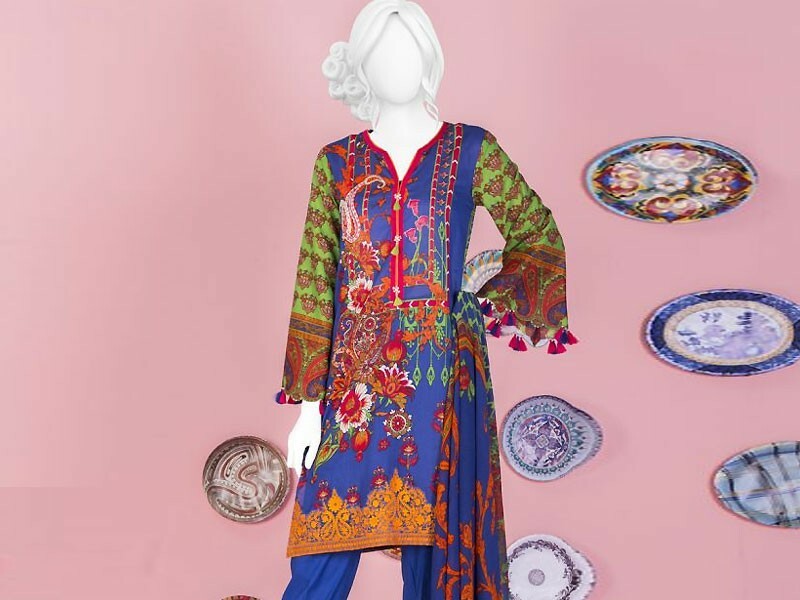 Wear these with matching tights or a shalwar for the breezy look. You can also find pre stiched botton/pants at the store. 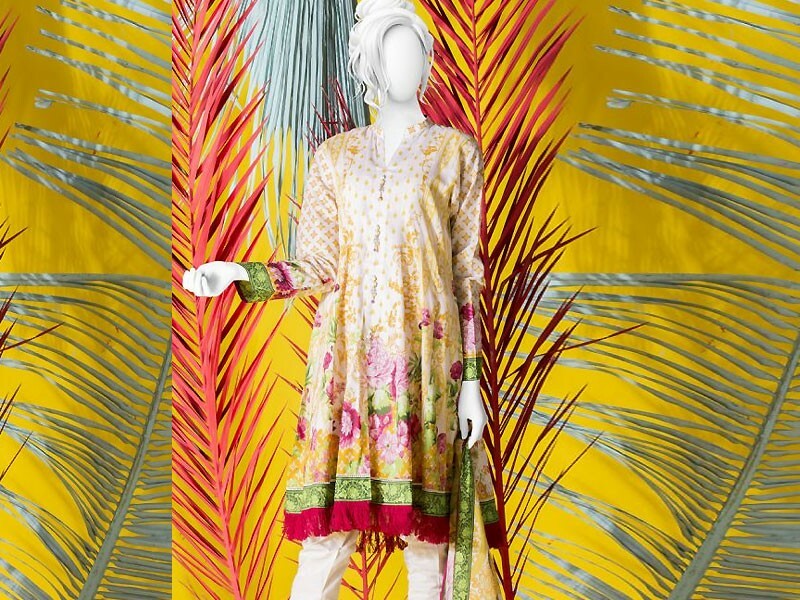 These semi formal shirts come in exotic spring inspired exotic color palette. 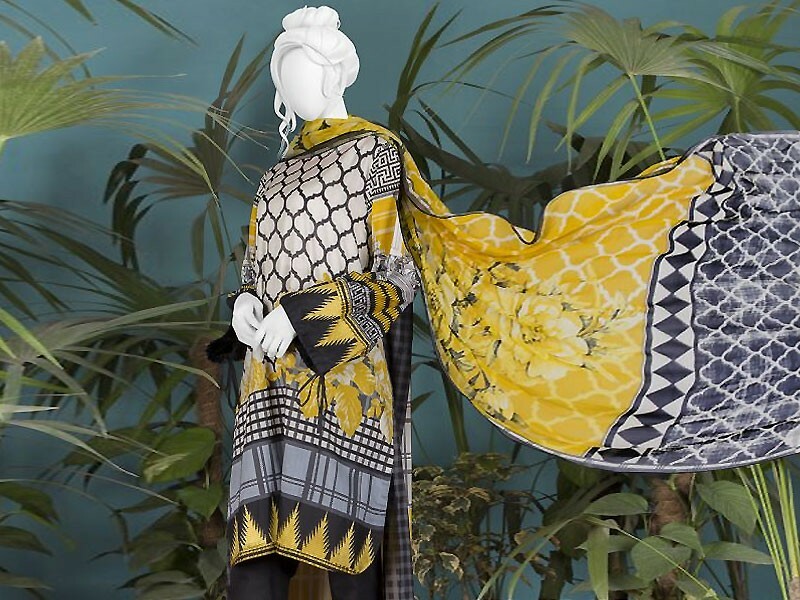 Stand out from the crowd with the Junaid Jamshed Stitched Collection 2019. Better grab these quick because the best pieces sell out fast. 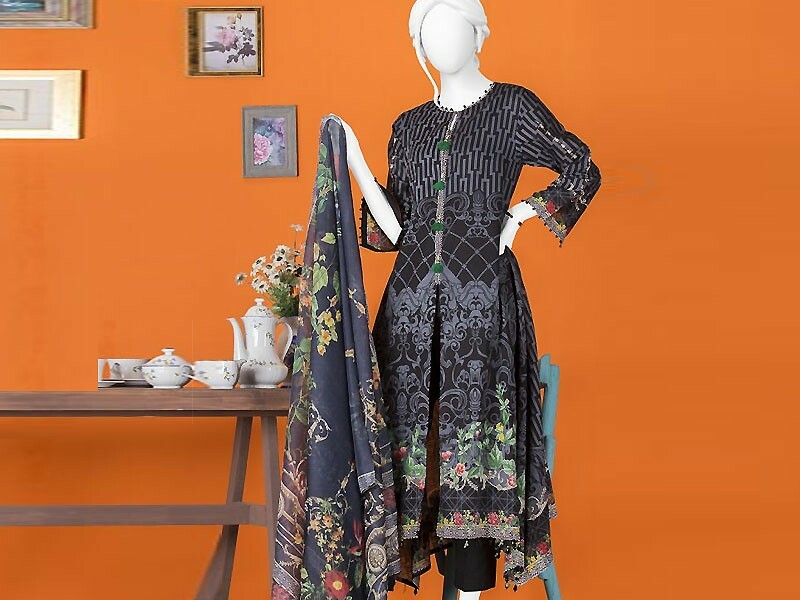 Junaid Jamshed Semi-Formal Stitched Collection 2019 is now available at the brands official website for purchase. 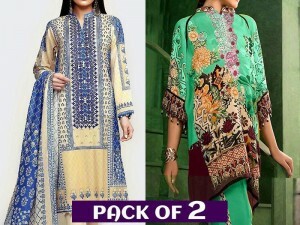 You can also buy these at the brands retail outlets all across Pakistan.